From AN Rafting rental, discover the cycle path on the beautiful "Voie Verte" (Greenway) that links Aime to Bourg Saint Maurice along the river Isère. Rent a Lapierre road bike and experience to the performance of a racing bike in the heart of the countryside on the cycle path that connects Aime to Bourg Saint Maurice, along the upper Isère. 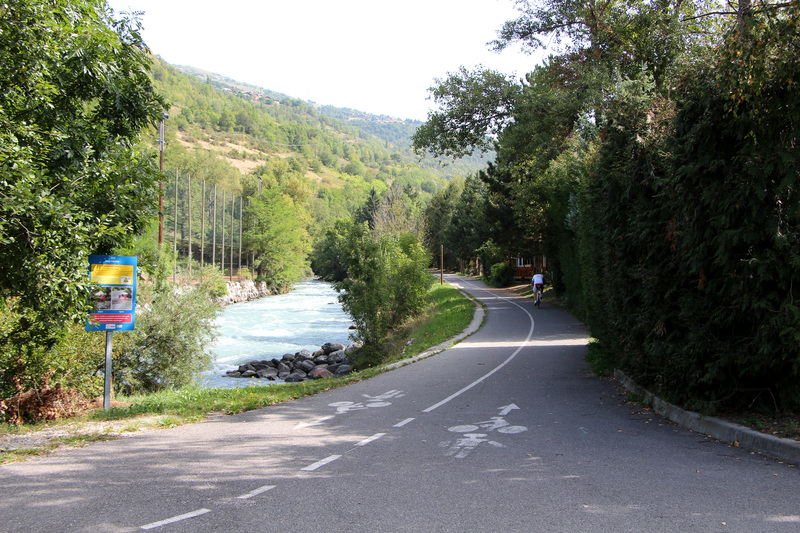 Rent a VTC (hybrid) bike to explore the 13 kilometres of cycle path that connect Aime Bourg to Saint Maurice in the heart of the Tarentaise, Savoy. On an accessible bike path, at the water's edge, far from motor cars, set out with family or friends in total serenity! 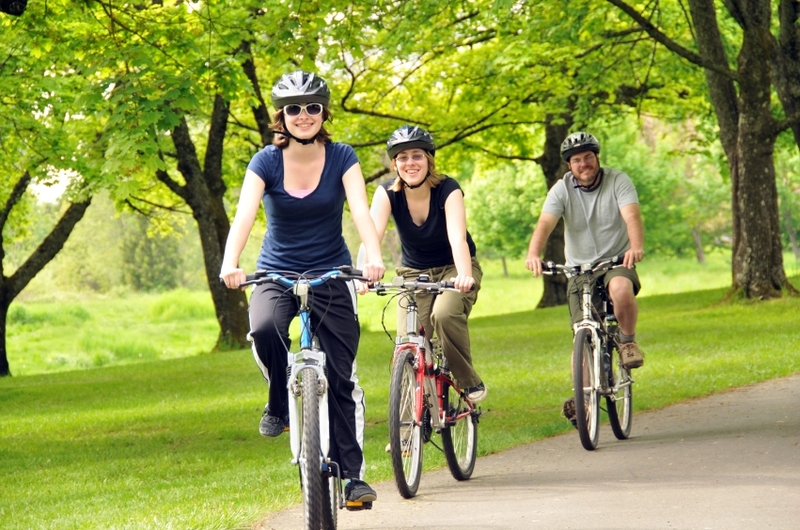 Come and explore the 13-kilometre bike path from Aime to Bourg Saint Maurice by renting our Lapierre 1-hour VTC. These comfortable, lightweight, 24-speed Lapierre Rock model VTCs, equipped with mudguards, are ideal for a ride on the bike path and make the 26 kilometres round trip on this safe route, away from cars and traffic. Rental includes helmet, complete repair kit and padlock. 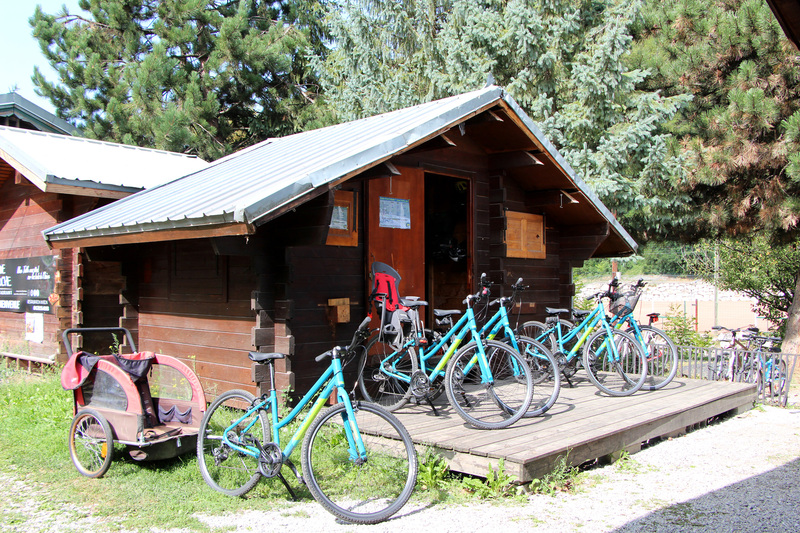 Come and explore the 13-kilometre bike path from Aime to Bourg Saint Maurice by renting our Lapierre 1-hour VTC for half a day (10:00-13:00 or 14:00-17:00).